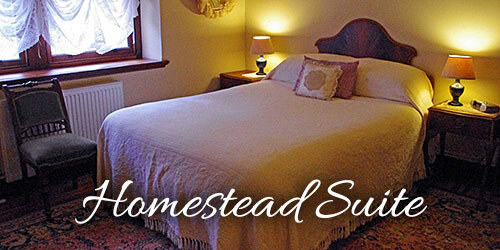 Welcome to historic Baranduda Homestead Cottages, family and pet friendly accommodation from $160 per night. Please call 0409998118 to book or make an enquiry. 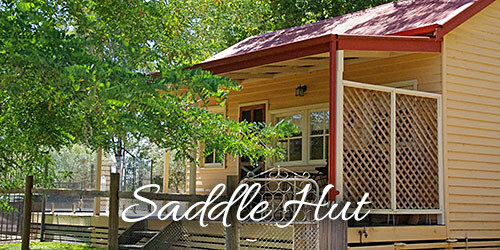 Saddle Hut sleeps one couple. 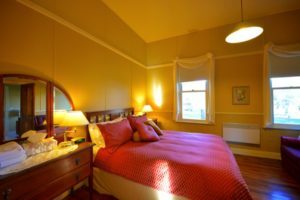 Homestead Suite sleeps one couple. 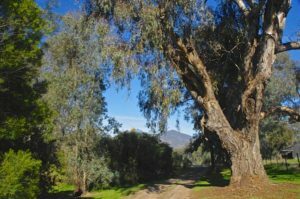 Historic Baranduda Homestead B&B Cottages is a peaceful, pet friendly, family retreat just minutes from Albury Wodonga… the perfect romantic getaway! 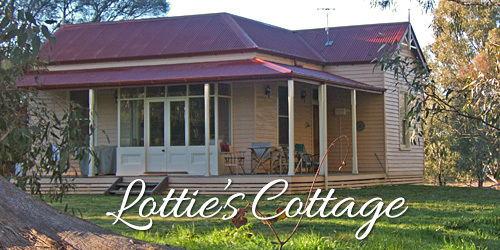 Offering two beautifully renovated cottages, Lotties Cottage (circa 1917) provides for the family holiday, the Saddle Hut (circa 1885) a romantic retreat and the Homestead Suite (circa 1936) a private nook with a cosy open fireplace. 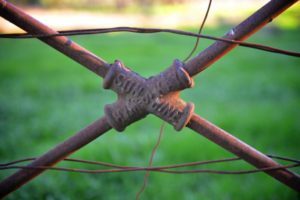 Enjoy country hospitality with Liz and Ken Fuchsen, 4th generation owners of this historic farm stay. 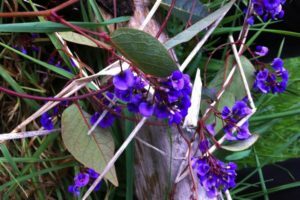 Baranduda Homestead is close to Yackandandah and Beechworth, wineries and alpine resorts.